Nice wooded lot just off of Hwy 231 just a short drive to Panama City and the beaches, mobile homes allowed, very pretty lot. Owner financing available. There are two lots beside these that are for sale by the same owner, buy them all with owner fin. 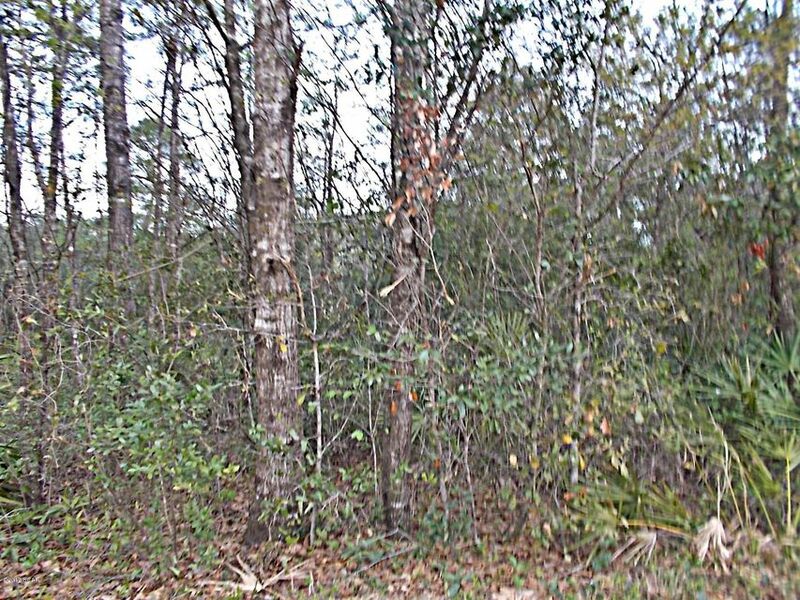 0 EDGEWOOD Road (MLS #656809) is a lot/land listing located in Fountain, FL. This is a lot/land listing with a lot of 10,890 sqft (or 0.25 acres). This property was listed on 04/21/2017 and has been priced for sale at $6,500.